A global application that connects people and places, it is one of the most popular social media messaging applications in the world, and a favourite of the Middle East. With a new airport weeks away from opening, new planes arriving, and new on-board services rolling out, it is all change at flag-carrier Saudia. 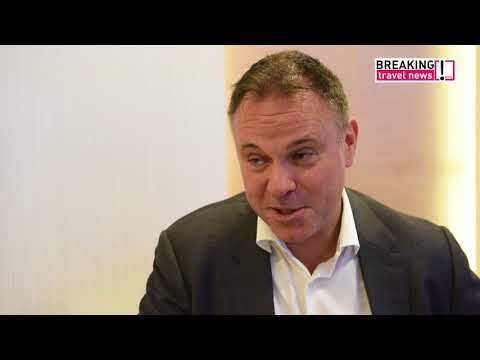 Here chief executive Jaan Albrecht tells Breaking Travel News all about it and explains how the carrier fits into the changing hospitality sector in Saudia Arabia. Also on display will be a ‘smart model’ experience, which provides a 3D interactive tour through the brand-new Jeddah King Abdulaziz International Airport. Saudia has achieved outstanding operational performance and an unprecedented number of guests flown, total flights operated, and seat capacity during 2017. The total number of passengers that travelled with the national carrier of the Kingdom of Saudi Arabia rose significantly last year to reach more than 32 million guests. 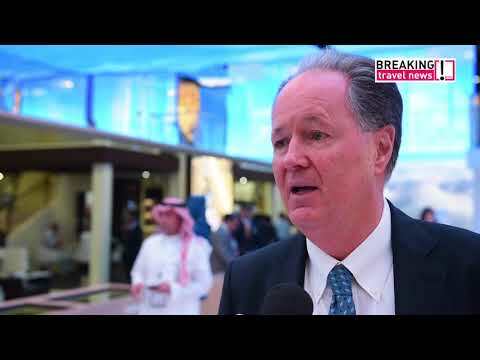 Abdulrahman Altayeb, vice president of corporate communication with flag-carrier Saudia, tells Breaking Travel News about the role the airline has to play in the development of Vision 2030. As Saudi Arabia seeks to boost its hospitality sector, the role of the carrier is likely to prove vital.